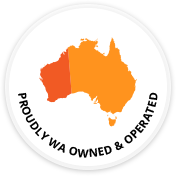 Servicing Perth residential, commercial & industrial sectors for over 25 years. 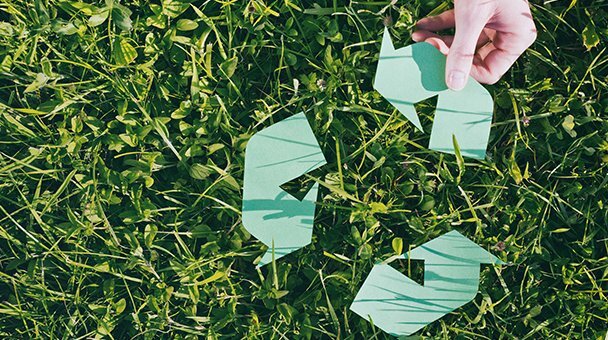 Make the Environmentally Responsible choice with Perth Bin Hire. 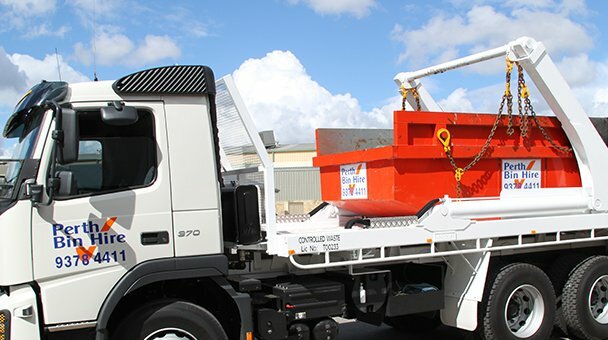 Skip bin hire is just the start – take a look at the great range of environmental waste management services. We will assess your business’s waste disposal needs and make economically viable and environmentally responsible recommendations. We have two DER licensed transfer stations. 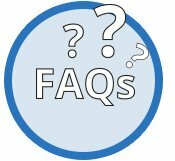 We endeavour to provide you with as much information as we can to make the decision-making process as easy as possible for you, but also please feel free to call and speak with one of our friendly staff members. 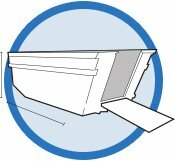 The traditional “skip”, these bins are ideal for street-side locations, or anywhere where access is compromised. As usual, we have a skip bins for jobs of all sizes. These industrial size bins are suitable for large projects, where access is not a problem, and a large volume of waste needs to be removed as quickly and efficiently as possible. When your business has special waste disposal needs, the standard bin design may not fit the task. We have successfully designed containers and systems for numerous sites over the years. Talk to us about your needs. 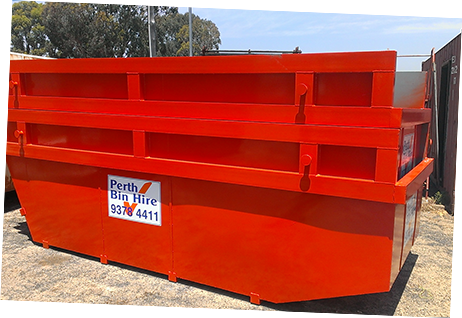 Perth Bin Hire offers both commercial and residential skip bin hire to suit a range of needs. From simple home clean-ups to large-scale construction waste needs, our bulk bins are the perfect solution to your waste dilemmas. With a range of skip bin sizes to choose from (13 to be exact), our bins are bound to meet your needs. 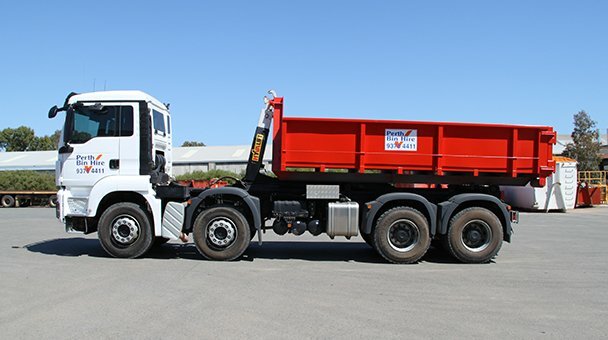 We are a leading waste company which has been providing skip bins and servicing the residential, commercial, industrial and government sectors in Perth, Western Australia for over 25 years. 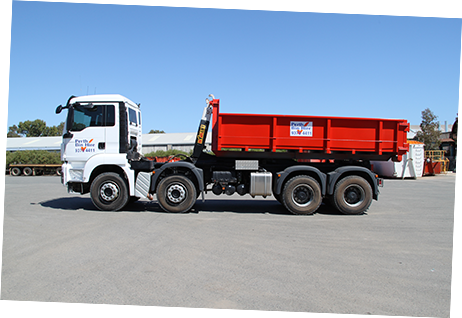 While we specialise in skip bin hire, we also offer a host of environmental waste management services thanks to our two DER licensed transfer stations. 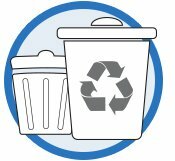 Before offering a waste disposal plan, we’ll assess your needs and make economically viable and environmentally responsible recommendations. 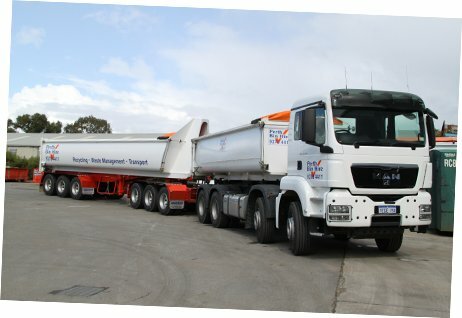 From the beginning, we have been committed not only to providing excellent, affordable perth skip bin hire, customised skip bins and rubbish removal services, but also to embracing and investing in innovative methods of waste disposal in order to minimise detriment to the environment and promote the ideals of sustainability and resource recovery. Skip Bins come in a large variety of sizes and types – from Lift on Skip Bins which are our most popular for residential customers, Hook Lift Bins which are more popular for commercial customers, and can even custom-design a bin for your workplace. 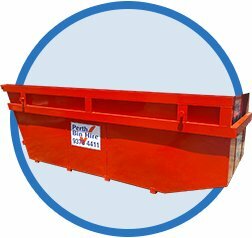 These traditional skip bins are ideal for street-side locations, or other sites where space is limited or access is restricted. Perfect for residential construction projects, small businesses and at-home clean-ups, we have different skip bin sizes available to suit your specific needs. Designed for larger jobs, waste disposal has never been easier. If access and space isn’t a problem, and you have a lot of rubbish that you need to get rid of quickly and efficiently, a hook lift bin could be for you! 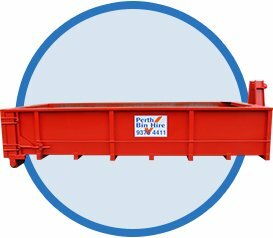 If our standard skip bins don’t quite fit your rubbish disposal needs, don’t stress! We have a selection of custom bins that have been specifically designed to fill the gap that’s left by standard skip bin sizes. Talk to us about your waste management needs today. 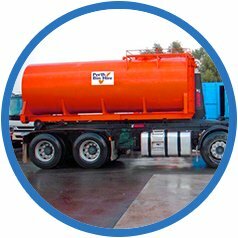 Perth Bin Hire has built an excellent reputation for responding to the needs of our clients and the dynamic nature of the industry intelligently, responsibly and with integrity. We attribute our success to three key principles : Customer Focus ; Environmental Responsibility; Innovative Technologies. Contact us today and we’ll ensure we find exactly what skip bin will suit your needs best.